Every now and then, a new tool comes out that’s just plain fun to use. 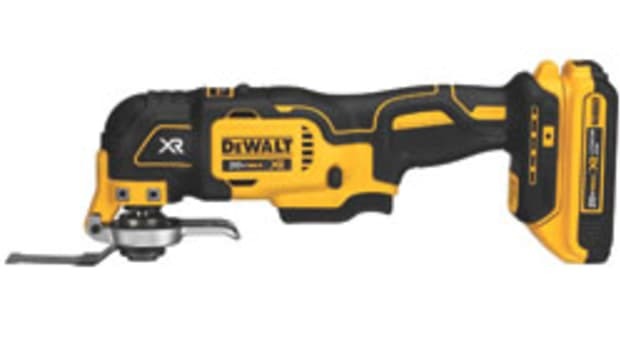 The first thing anyone’s going to do with DeWalt’s new gyroscopic screwdriver is watch it run left and right with a corresponding wrist turn. Then another 15 minutes will pass as you make it run faster or slower. 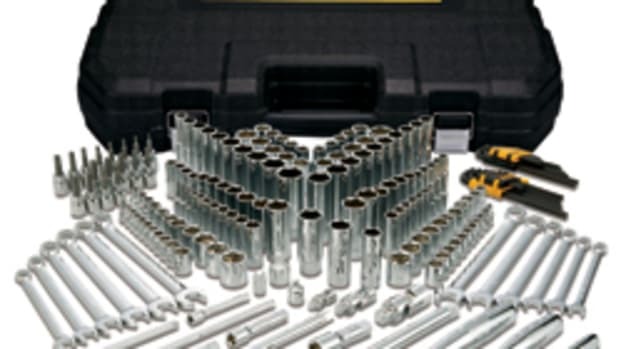 At some point, you’ll finally put a bit in the chuck and start practicing with actual screws. As we all know, a gyroscope is essentially a top, a self-balancing spinning toy that we used to play with as kids, put to instrumental use. 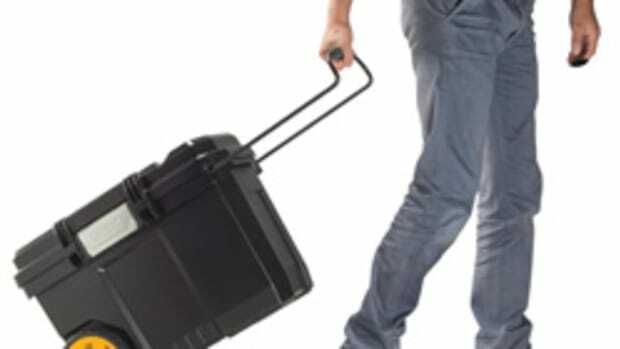 Gyroscopes are used in inertial navigation systems where magnetic compasses won’t work and to stabilize radio-controlled helicopters and, one would suspect, unmanned aerial vehicles, otherwise known as drones. 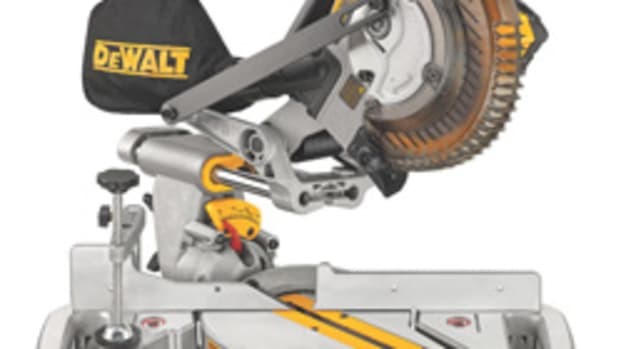 “Although gyroscopic technology is not new to electronics, it is one of the newest forms of technologies to be used in power tools,” DeWalt group product manager Jim Watson says. 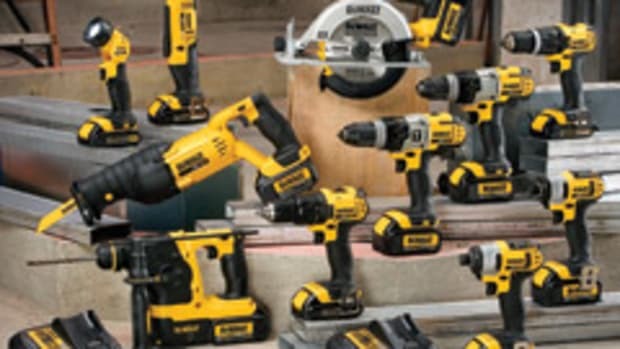 Black & Decker, a sister company to DeWalt, introduced a 4-volt palm screwdriver last year to the amazement of the DIY market. 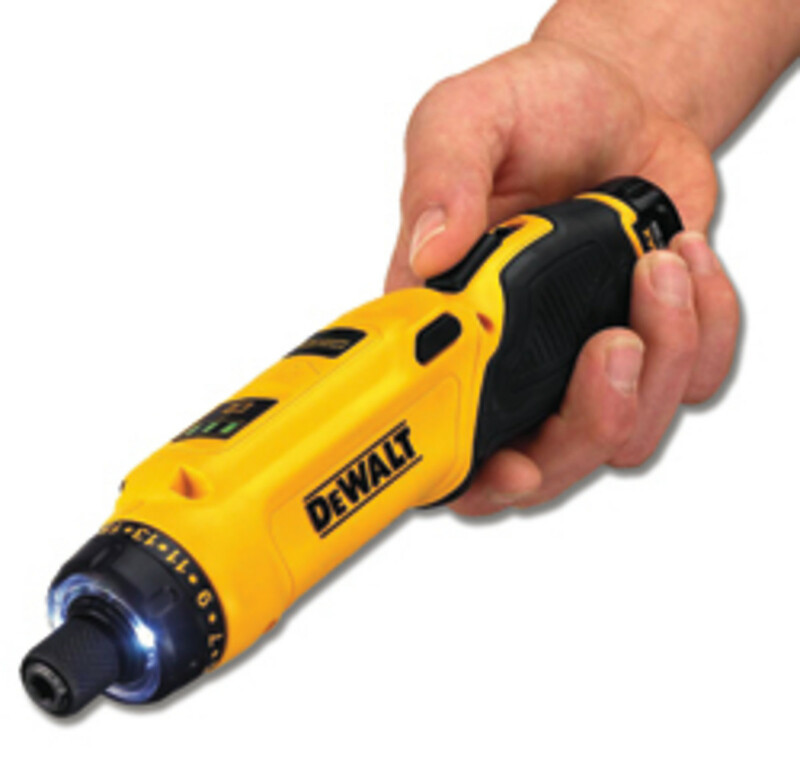 DeWalt’s 8-volt version packs a bit more torque and, when fixed in the inline position, looks more like a standard screwdriver. 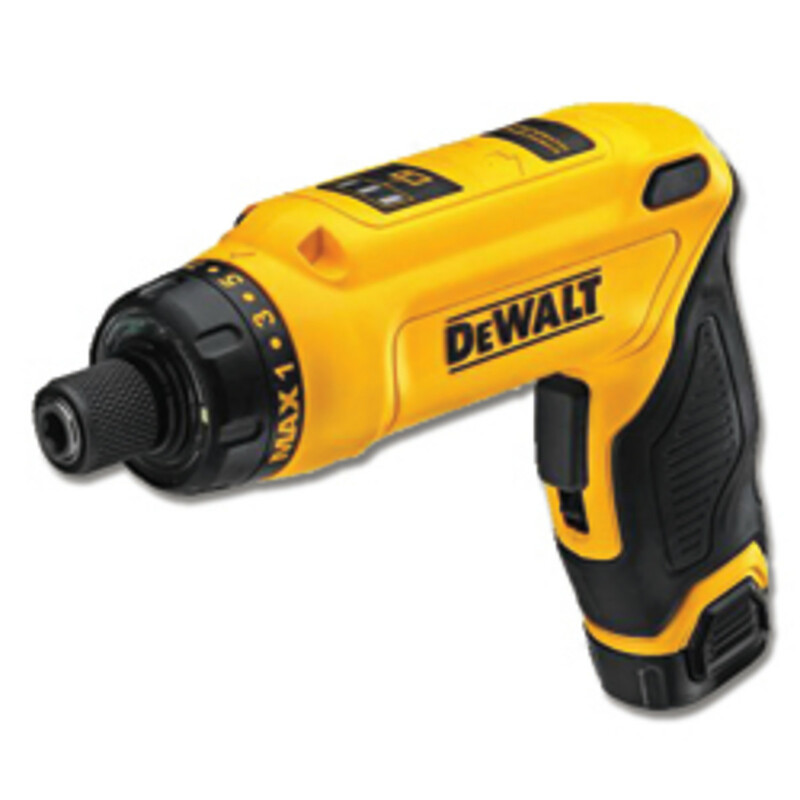 DeWalt’s version also has an adjustable handle to create a pistol grip. Who needs an electric screwdriver? 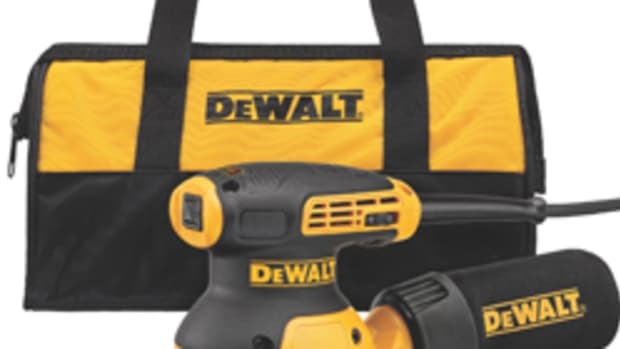 DeWalt is targeting electricians and HVAC installers, as well as woodworkers (think hardware installation). 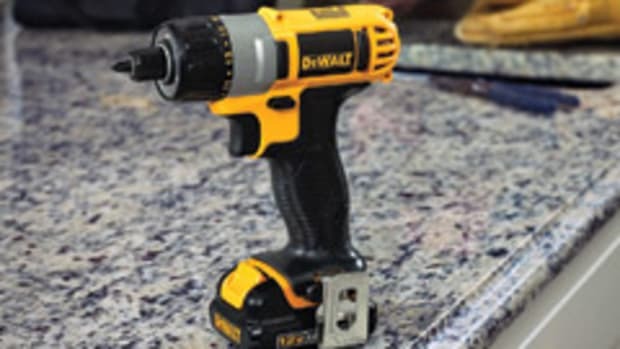 While you can’t — or perhaps shouldn’t — open a can of paint with it, DeWalt’s gyroscopic screwdriver has a few features to make life easier. Variable speed, controlled by wrist movement, tops the list, followed by a clutch and a lithium-ion battery. The tool also has a LED ring light so you can see what you’re doing and a fuel gauge so you know when it’s time to charge the battery. 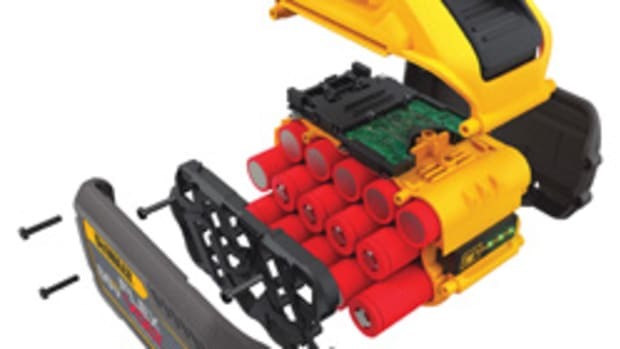 The 1/4” hex chuck accepts 1” bit tips and requires just one hand to work. 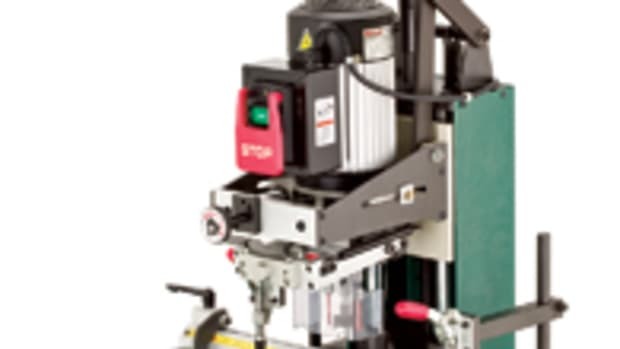 The tool, model DCF680N1, sells for about $90 with a single battery. There’s also a two-battery kit, model DCF680N2, for about $99.